At 1.4 Metres, Prunus lusitanica can be topiarised several times a year, making it very adaptable. This beautiful evergreen can be easily shaped and contrast well with the more sharply clipped, smaller-leaved box trees. 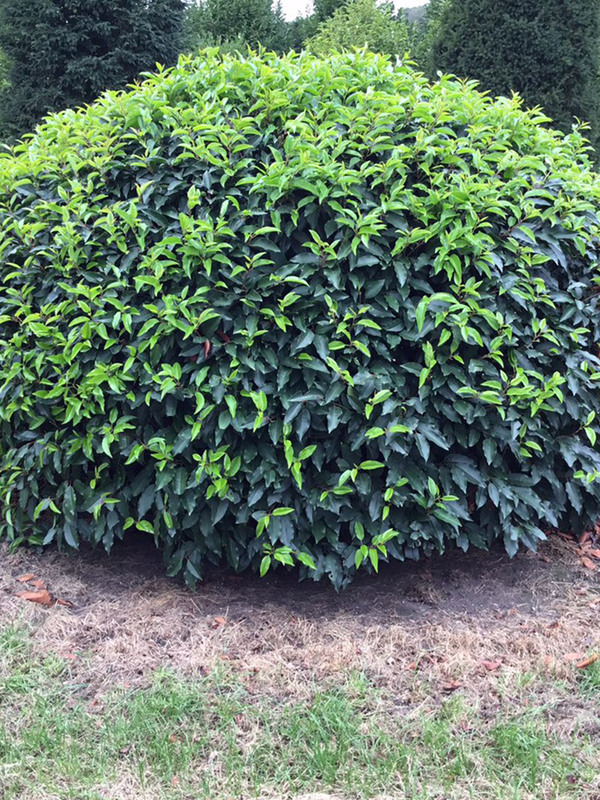 Portugese laurel is a dense, evergreen hedge with ovate to elliptic leaves. The leaves change from a shiny, light green to a gorgeous, glossy dark green up to 12cm (5in) in size.